A view from the shore at Sand harbor. Some snow can be seen one the mountain tops even in the middle of the summer. 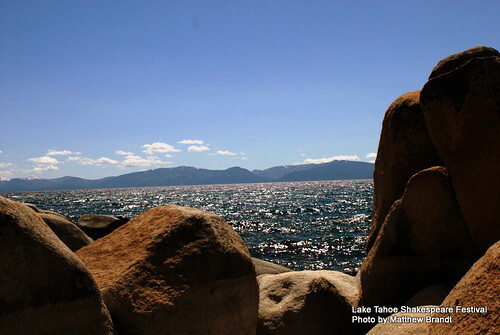 This entry was posted in Lake Tahoe Shakespeare, Leaseure, Photography and tagged Lake Tahoe, Outdoor by Matthew. Bookmark the permalink.